For more information on the Public Interest Leadership Program, please contact Susan Helm, Member Programs Coordinator, at [email protected]. 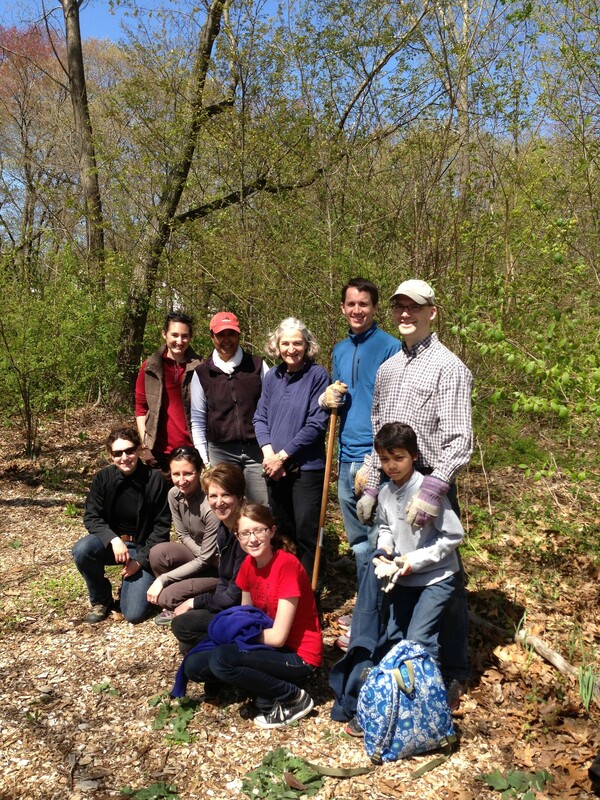 Volunteers can participate individually or with their firm. 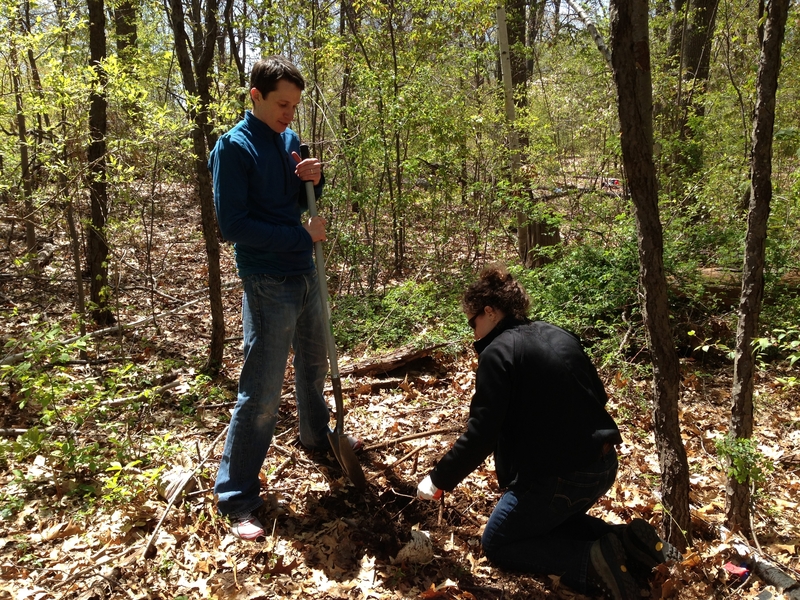 Volunteers will be trained and supported by staff attorneys from the Volunteer Lawyers Project, Greater Boston Legal Services and Legal Services Center of Harvard Law School during the volunteer session. Interested volunteers should contact Katie D’Angelo, Public Service Programs Coordinator, at [email protected] for more information about ways to get involved. For more upcoming weekend volunteer opportunities , please contact Katie D’Angelo, Public Service Programs Coordinator, at [email protected]. For more information on the Law Day in the Schools Program, please contact Katie D’Angelo, Public Service Programs Coordinator, at [email protected]. 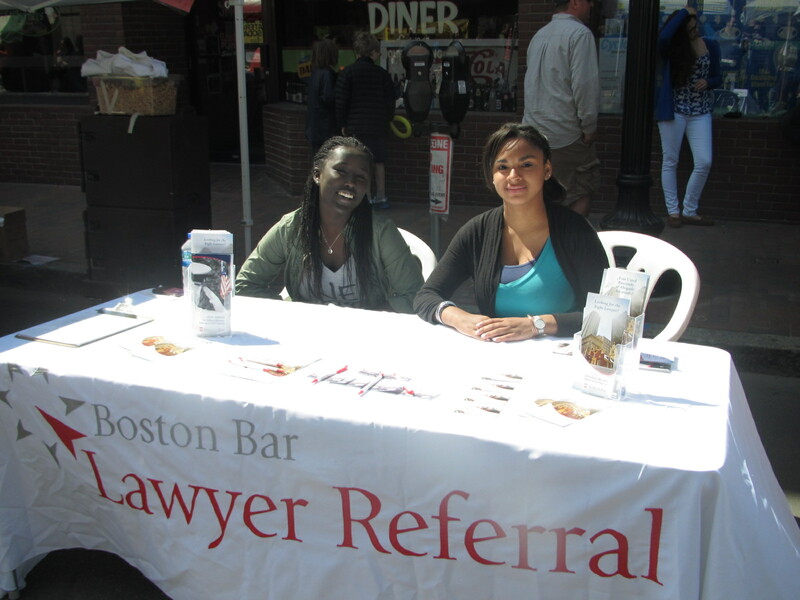 Last weekend, the BBA Lawyer Referral Service highlighted its commitment to community outreach by participating in the 30th Annual Mayfair, an event organized by the Harvard Square Business Association. BBA staff spoke with members of the public about how to obtain a lawyer from the BBA Lawyer Referral Service, the largest public service program of the BBA. 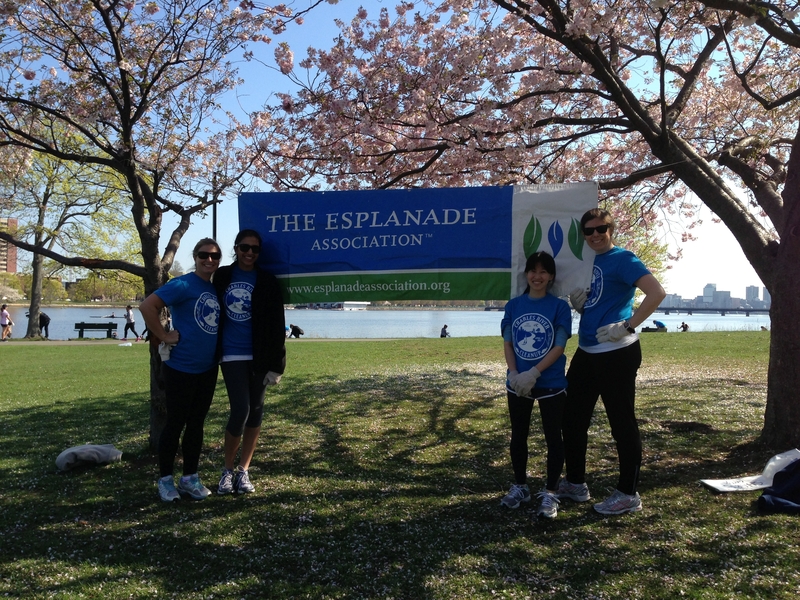 Mayfair is just one of the many summer events around Boston, where you’ll find LRS staff. A few events on the horizon are the 43rd Annual Boston Pride Festival in June, India Day at the DCR Hatch Shell in August, and Cambridge Carnival International in September. BBA staff, Gaciru Matathia, and Solana Goss set up shop at the Mayfair event, displaying materials on how to get in touch with the BBA Lawyer Referral Service. 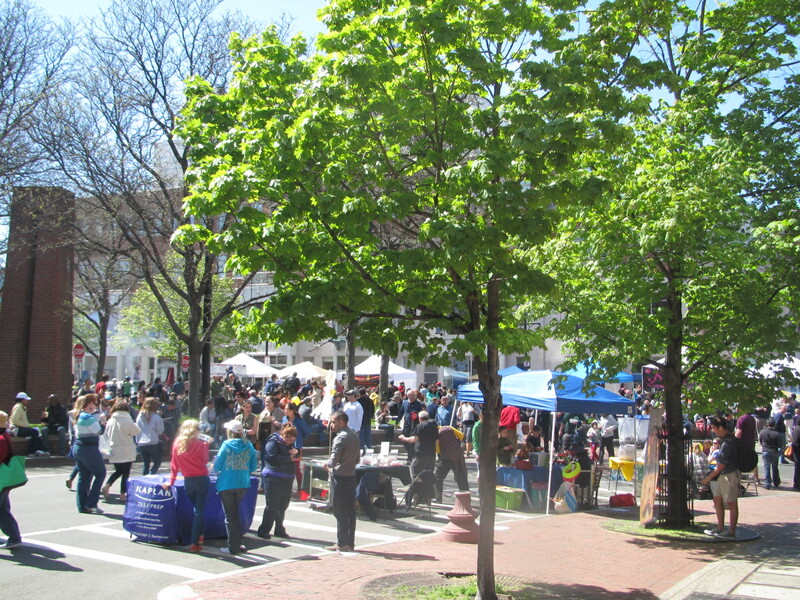 The Mayfair event drew an estimated 200,000 attendees to the heart of Harvard Square. For more information on the Lawyer Referral Service, please contact Solana Goss, LRS Intake Coordinator, at [email protected]. 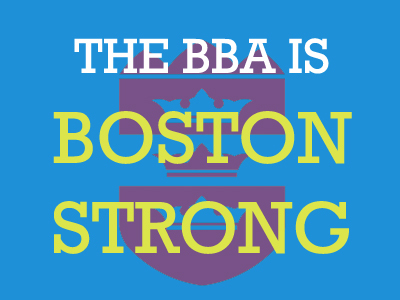 I was proud to represent the Boston Bar Association at Brighton District Court’s Law Day. Judge Donnelly shared valuable lessons on the issue of equality and honored the students’ thoughtful work with awards and citations. I look forward to next year’s event. 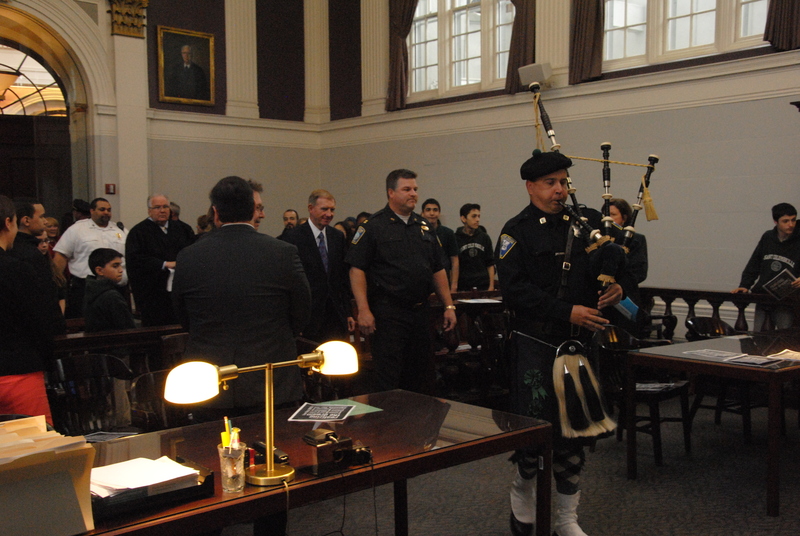 President Elect Paul Dacier (EMC Corporation) participated in the processional into the courtroom with other business leaders and state and local officials for the Brighton District Court’s Law Day program. 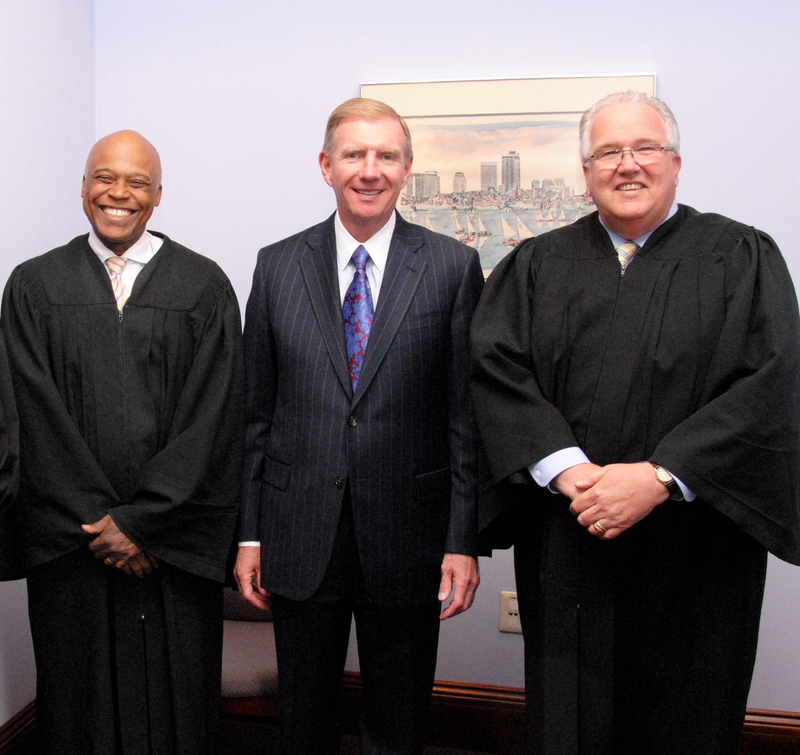 Chief Justice Charles Johnson (Boston Municipal Court), BBA President Elect Paul Dacier (EMC Corporation), and Judge David Donnelly (Brighton District Court) took part in the Brighton District Court’s annual Law Day Celebration. 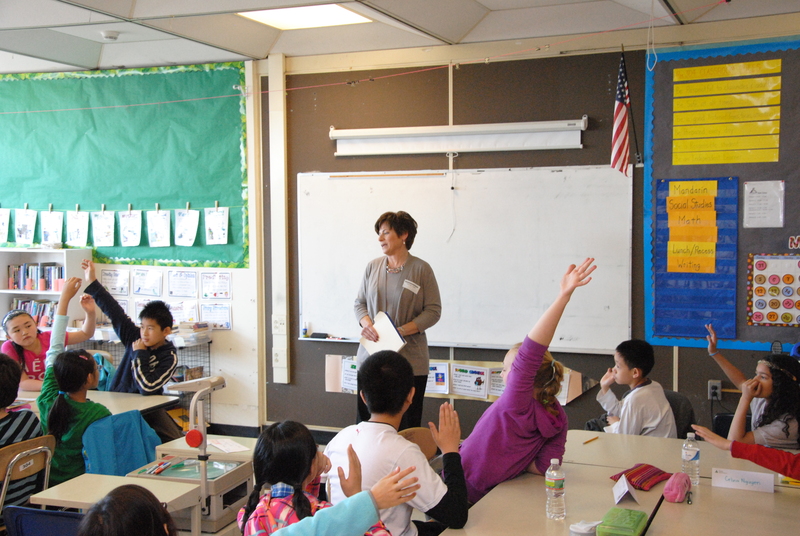 Check back later this week to see pictures from the BBA’s Law Day in the Schools Program. As our readers may have heard, our current class of Public Interest Leaders (PILP) is holding a series of workshops as part of the Community Reentry Readiness Program. 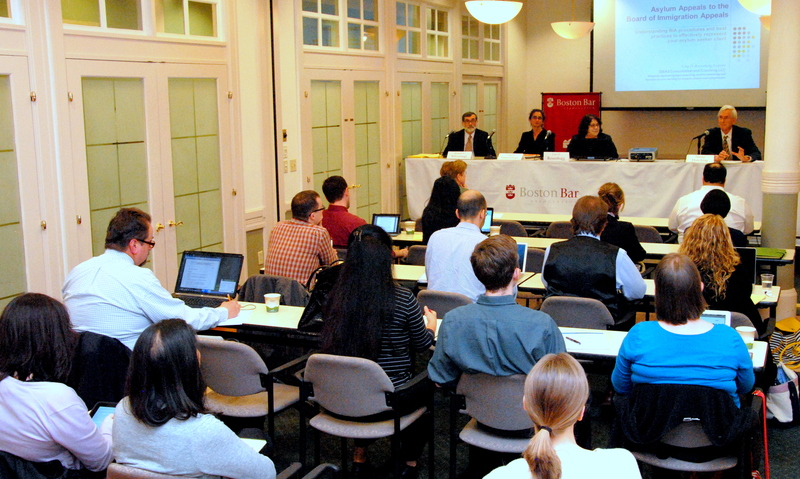 The most recent session shed light on government benefits for low-income individuals in Massachusetts. 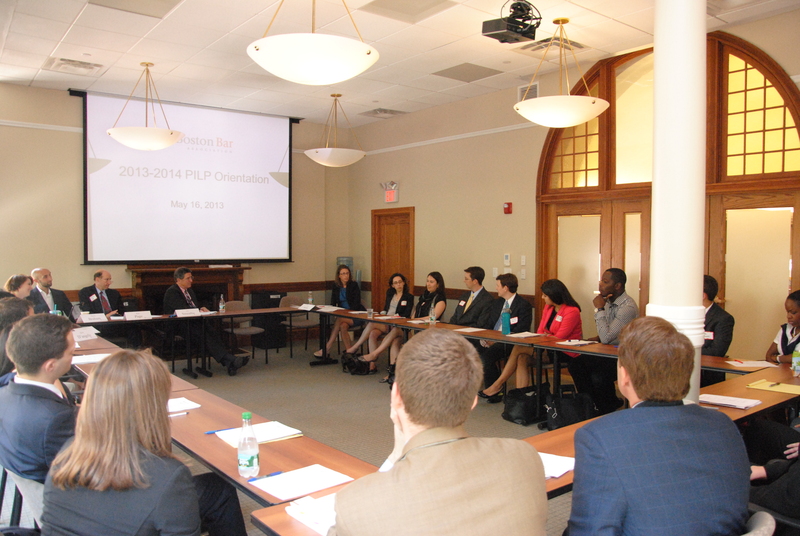 Current PILP member Julie Devanthéry (Legal Services Center of Harvard Law School) and Ellen Shachter (Cambridge and Somerville Legal Services) conducted the session for 24 federal probationers from the CARE and RESTART programs. 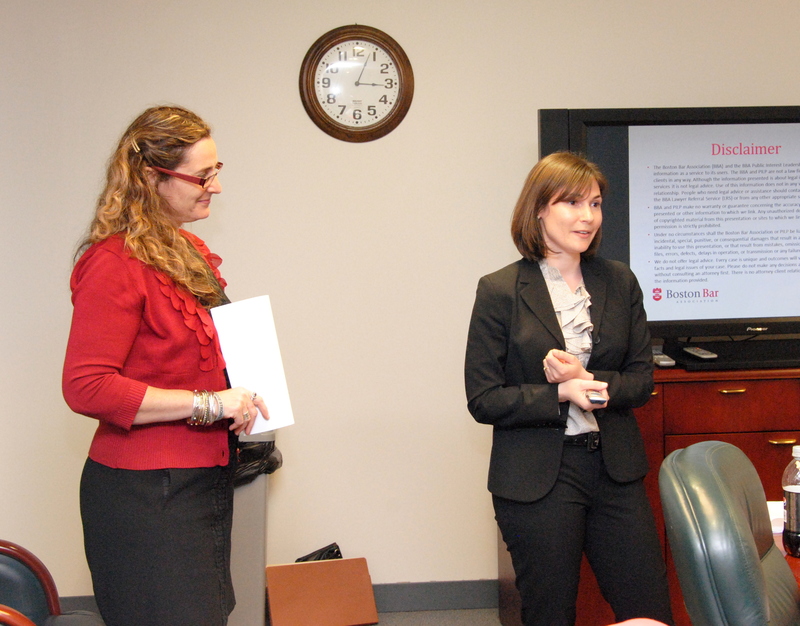 Ellen Shachter (Cambridge and Somerville Legal Services) and Julie Devanthéry (Legal Services Center of Harvard Law School) led the third module of the Community Reentry Readiness Program on public benefits for federal probationers. The next session will take place on June 5th and will cover the topic of Housing. PILP’s Chris Saccardi will be delivering the lesson. 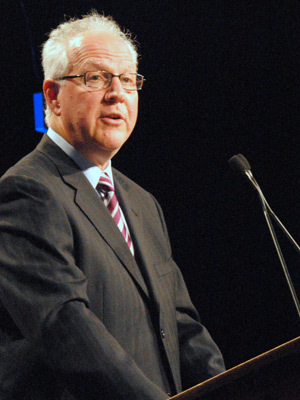 The M. Ellen Carpenter Financial Literacy Program served a record-breaking 1,000 students this spring thanks in large part to our dedicated volunteers. 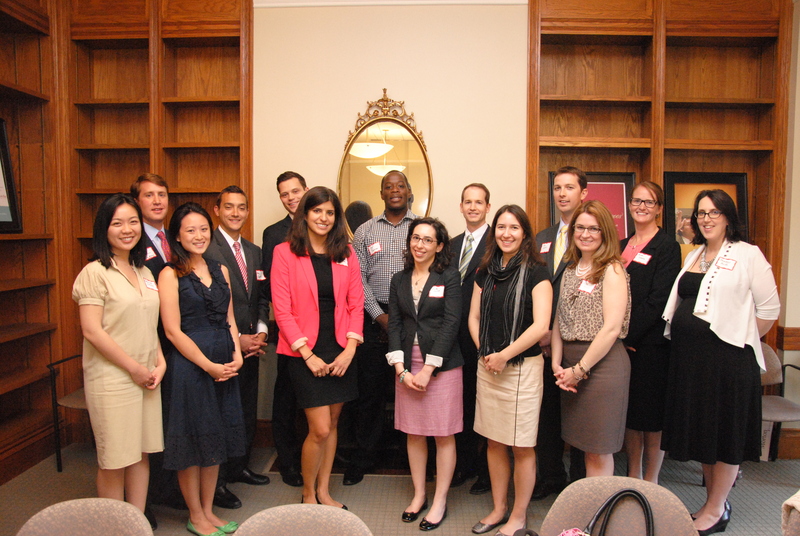 Beyond the Billable would like to acknowledge the 141 attorneys, legal staff, and law students who volunteer their time to teach students how to make sound financial decisions. 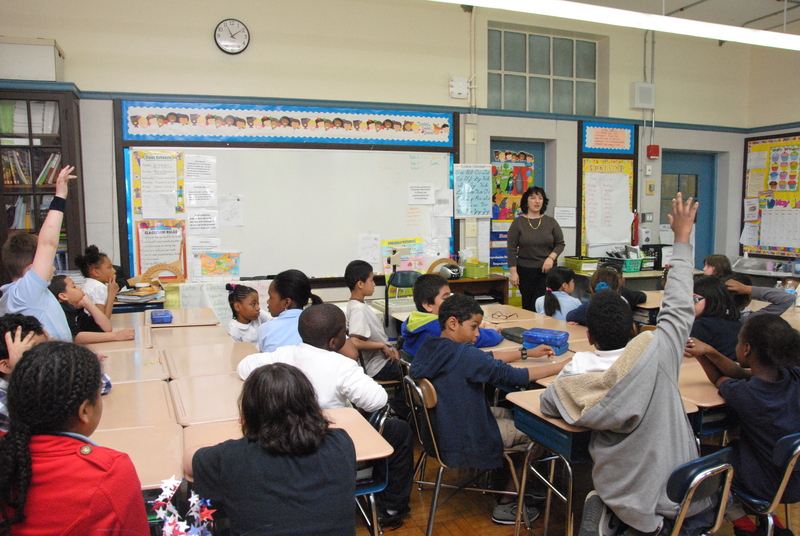 Volunteers Susan Curtin (U.S. SEC) and Jose Gonzalez (City of Boston, Office of the Corporation Counsel) teach students about using credit and credit cards. Lindsey Burton, Litle & Co.
Kimberly Kroha, Commerce Group Inc. Please watch for opportunities to volunteer for the Financial Literacy Program this summer as part of the enrichment seminars for the BBA’s Summer Jobs students. For more information on the M. Ellen Carpenter Financial Literacy Program, please contact Katie D’Angelo, Public Service Programs Coordinator, at [email protected].